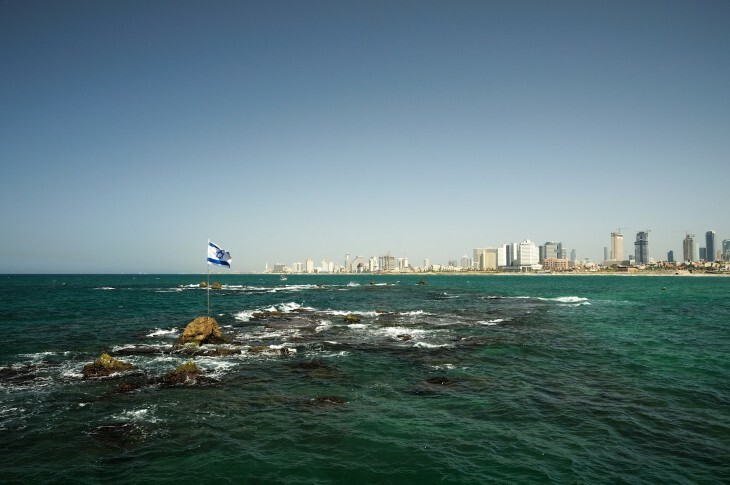 Tel Aviv, there’s a new venture capital firm in town. Serial entrepreneur and investor Eden Shochat (Face.com, Genesis Partners) and Michael Eisenberg (Benchmark Capital) have banded together to establish Aleph, a new $140 million VC fund focused on backing the next generation of Israeli tech entrepreneurs. An equal partnership between both men, Aleph will focus squarely on Series A investments in ‘scaleable businesses’ (shocking!) without employing any principals, associates or analysts. The new firm will be advised by ‘special partner’ Bruce Dunlevie, one of the founding partners of Benchmark Capital. As for Eisenberg, who joined Benchmark back in 2005, he will continue to serve on the boards of his current investments with the firm, which include Wix, Conduit, TuneWiki and Gigya. Shochat, who co-founded facial recognition platform company Face.com and sold it to Facebook a little over a year ago, in turn has left Israeli VC firm Genesis Partners to focus on Aleph. Oh and in case you were wondering, Aleph is the ﬁrst letter of the Hebrew alphabet and the precursor letter to the Greek letter Alpha (Αα).